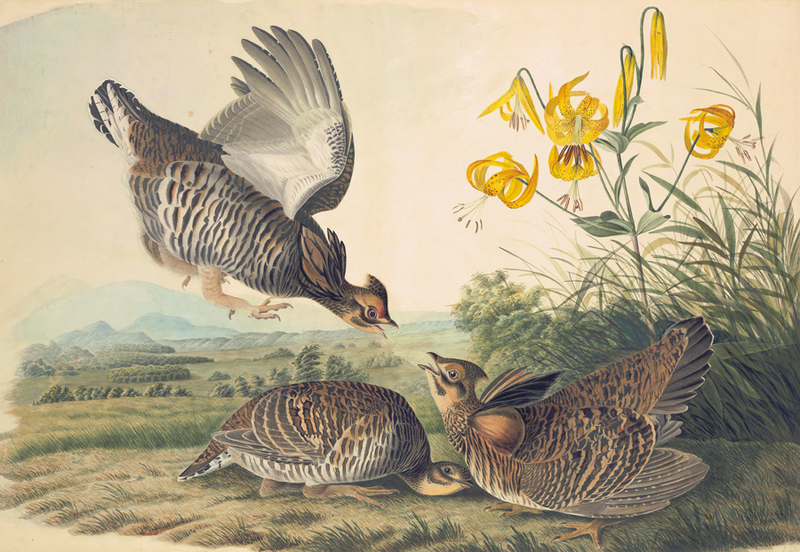 When I was a young biologist, Don Christisen personally told me that nearly 12,000 Greater Prairie Chickens remained in my home state of Missouri. That was in 1979. Hunting had been halted on these birds in 1907. Today, only a relative handful remain. In a good breeding season, possibly 400 individuals but in 2009 only 79 males could be found. Prairie remaining in fragmented patches, habitat flung across southwest Missouri amidst a network of expanding corporate farms. The U.S. census for 1911 put our population at roughly 94 million people. One hundred years later it had exploded to 310 million people, tripling in size, with everyone chasing the American dream. By the 1950s American prosperity was on the rise. New factories sprung up to build automobiles and other equipment. We became a mobile society as well as an electrified one. No longer was having a car in the garage or lights in the kitchen a luxury; it was the norm. Not only were demands for energy amplified, but the need to feed this burgeoning population meant bigger and more efficient farms. 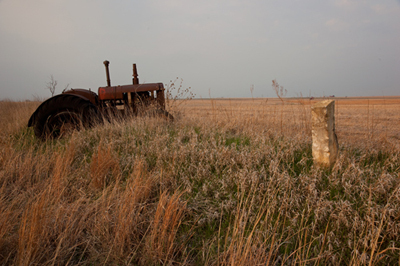 More grasslands of the midwest, with their deep and fertile soils, were plowed and planted. The less touched short grass prairies of the southwest began to see ever increasing pressures as exploration for additional energy sources commenced. The Prairie Chicken became collateral damage. By the time the 21st century rolled around, the loss of habitat became alarming but also was a difficult issue to tackle. Because Prairie Chickens require a large landscape of grassland, it is not sufficeint to simply reintroduce them into a few acres fragmented by row crops set aside for them. Success will be predicated on valuing the entire ecosystem. The decline in Prairie Chickens has happened so rapidly that grassroots involvement becomes crucial. Public/private partnerships are critical for success. See how you can get involved.